There are some words, some names traveller need to know before reading about Quang Binh. – Nhat Le (Nhật Lệ): Name of the river flows through Dong Hoi city to the sea. Also is the name of the beach at Dong Hoi city. – Phong Nha – Ke Bang (Phong Nha – Kẻ Bàng): Name of a national park located about 50 km northwest of Đồng Hới city and was listed in UNESCO’s world heritage in 2003. 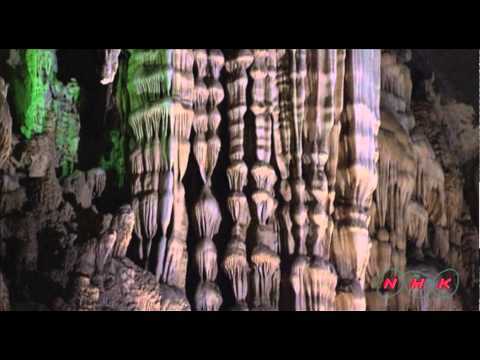 – Thien Duong (Thiên Đường) caves: Name of a very beautiful cave in Phong Nha Ke Bang. – Bang Spa: a hotspring area in Lệ Thủy District with resort and health care services. The temperature of the watwer at the jet hole can reach up to 105 degree Celsius.